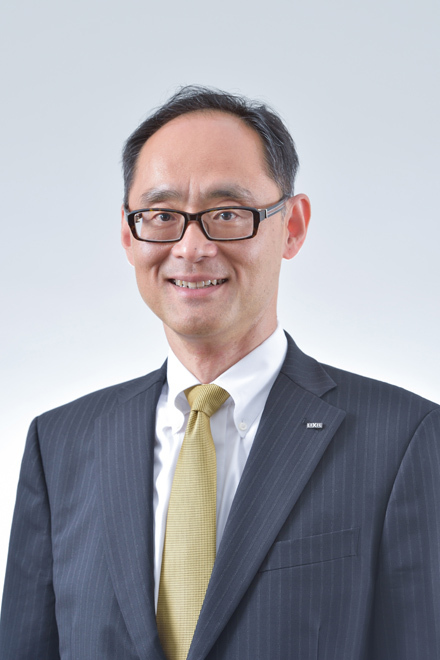 Yutaka Nakamura has served as Executive Officer and Senior Managing Director for LIXIL Group Corporation since June 2018 with responsibility for the Company's legal affairs. He also serves as CLO of LIXIL Water Technology, as well as Director, Senior Managing Director, and CLO of LIXIL Corporation. Nakamura brings over 30 years of corporate legal expertise. Prior to joining LIXIL, he served as Legal Director and General Counsel of NTT DoCoMo Inc., Japan's largest telecommunications company. During his tenure, he was responsible for global compliance, corporate governance, crisis management, transactions, and intellectual property matters. Nakamura started his career in 1986, when he joined the Legal division of Kawasaki Steel Corporation.